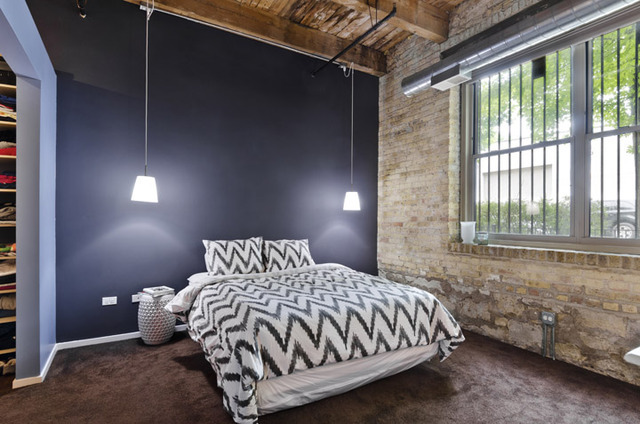 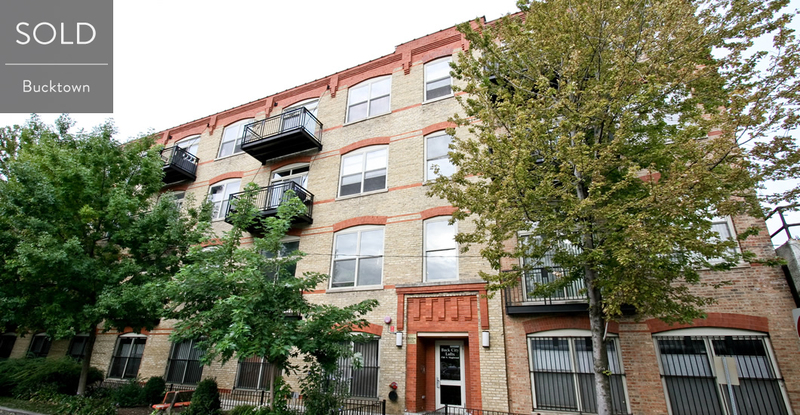 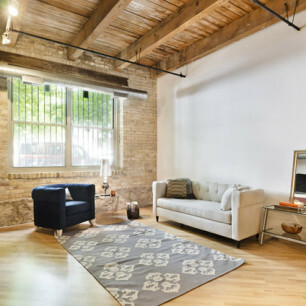 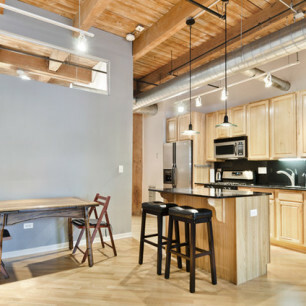 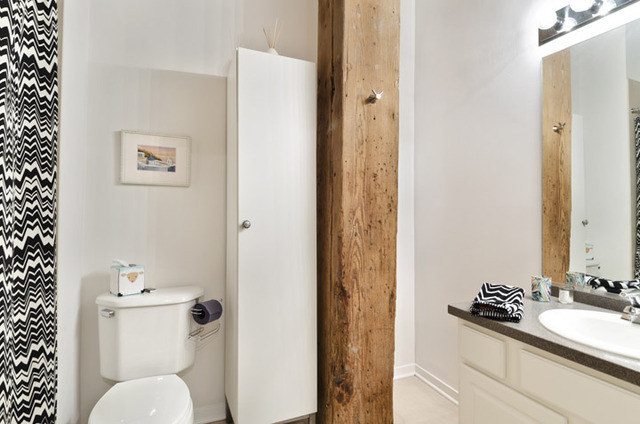 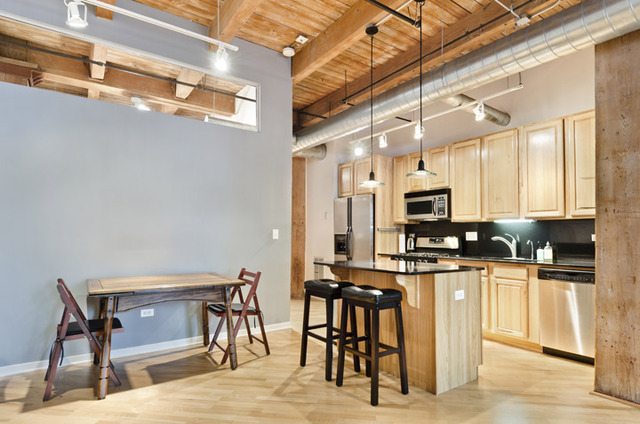 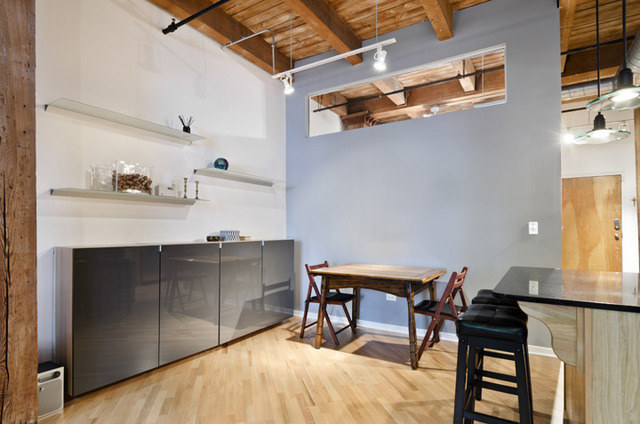 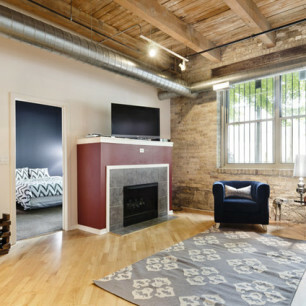 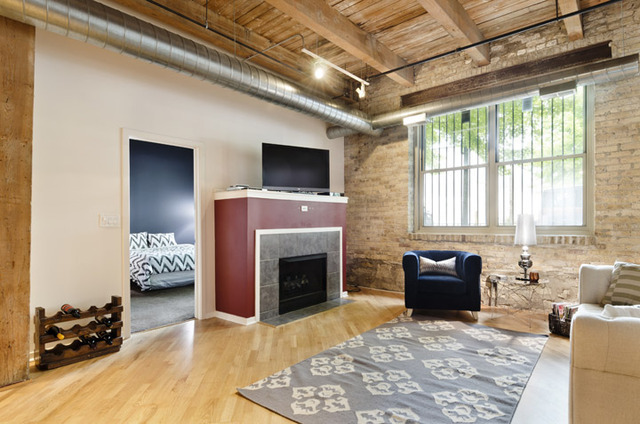 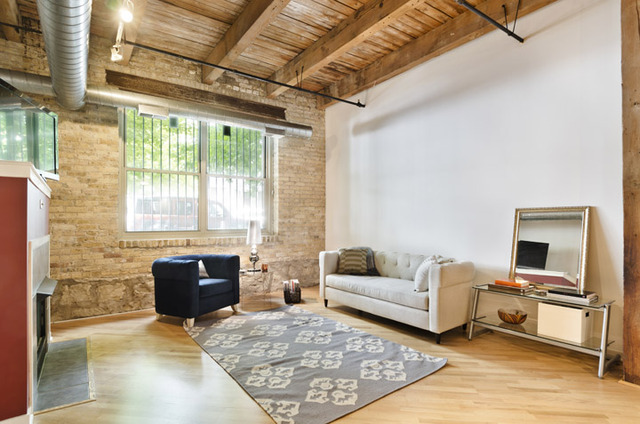 Beautiful condo with exposed brick and an open floor plan. 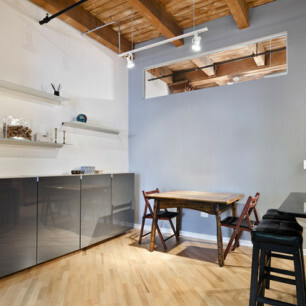 Updated kitchen with granite island and counters. 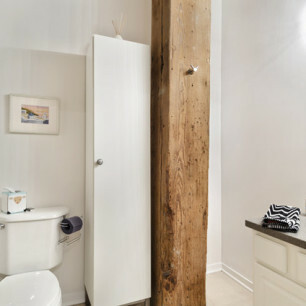 Gigantic master bedroom with large closets and attached bathroom with deep soaking tub, separate rain shower, and dual vanities.